prepares them to succeed in college or a career. in their history, increasing more than 25 points since 2003. The efforts of students, teachers, parents, administrators and school board members are to be commended for this extraordinary achievement. Community leaders now must also accept their responsibility in helping this trend continue, because even at this historic rate, nearly one of every six students who enter the 9th grade in Walton County does not graduate with his or her class four years later. 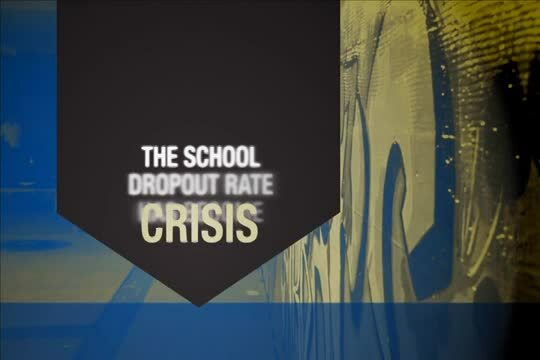 The economic impact of the drop-out crisis locally is more than $33 million per year. That’s the equivalent of the closing of a manufacturing plant that employs 90 people - every year. Communities In Schools partners with the local school districts to implement many innovative programs that help students succeed. Academic programs like extra tutoring, credit recovery and non-traditional high school programs give students the opportunities to stay on track to graduate on time. Many students still need extra support in basic needs, college access, workforce preparation, motivation, attendance and discipline. That's where CIS comes in with school-wide programs and one-on-one support to help students take full advantage of their educational opportunities.